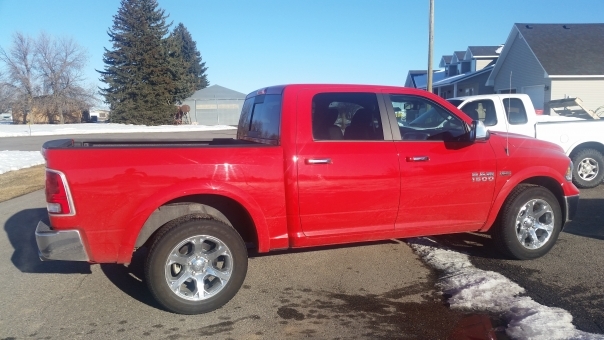 2015 RAM 1500 LARAMIE CREW CAB 4X4 - 26H, 5.7L V8 HEMI Engine, 8 Speed Transmission, 20" Aluminum Wheels, Power Sunroof, Heated/Ventilated Black Leather Seating, Tow Group, 8.4" Touchscreen NAV, Rear Camera, Remote Start, Bluetooth, Sirius XM. This is a beautiful truck that is like new! Post your car and get competing offers from car enthusiasts across the U.S. Sell your used or junk car fast and easy with Buy-mycar.com. We have created this auction for your car business. You may bid on cars and buy them or sell them for free at our auto auction.